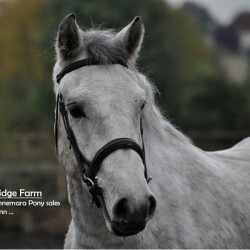 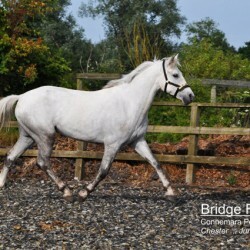 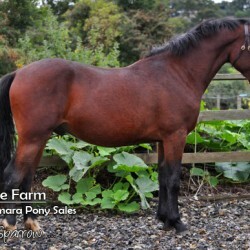 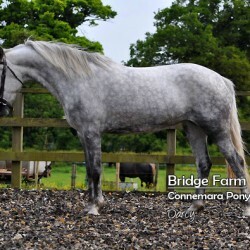 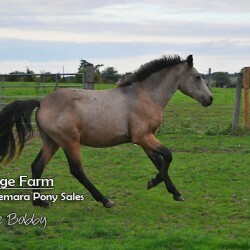 Connemara Young Stock & Foals as well as foals and young stock from other breed types. 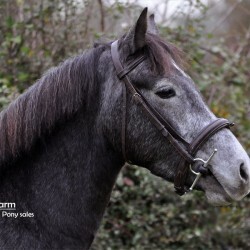 Many riders prefer raising their own horse’s and ponies and some even prefer to breed their own foals. 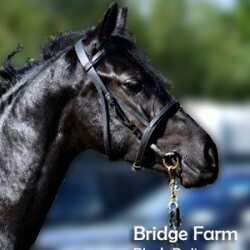 However breeding has certain unavoidable risks and can be quite costly once vet fees, etc are factored in. 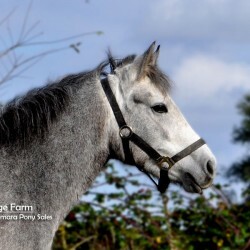 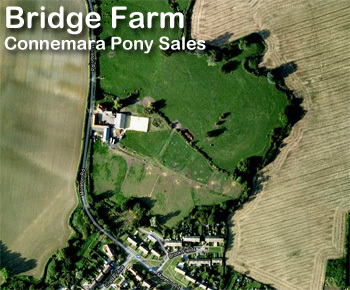 In the Bridge Farm young stock & foals section we’ll be offering prospective purchaser a selection of yearlings, 2 year olds, 3 year olds and foals that we believe are well worth investing time and training in. 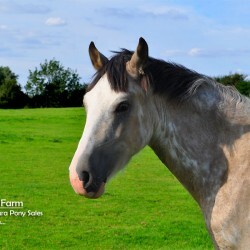 Please browse our current selection and contact us about any one you’re interested in.